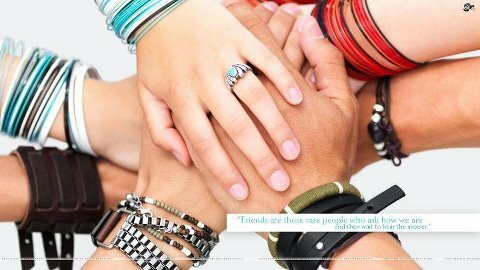 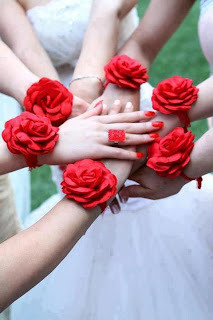 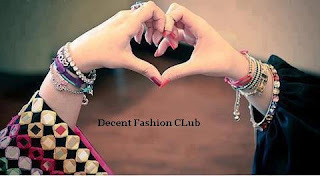 In this post we showed the different styles of bands and mehndi,like flower bands and friendship bands. 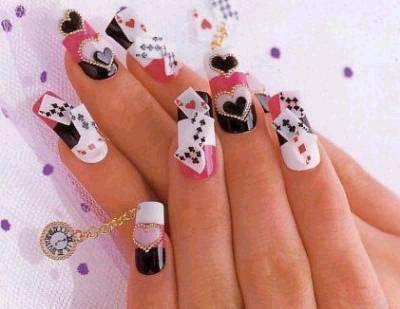 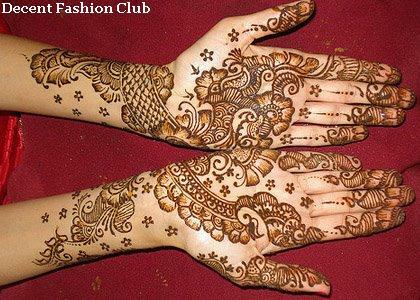 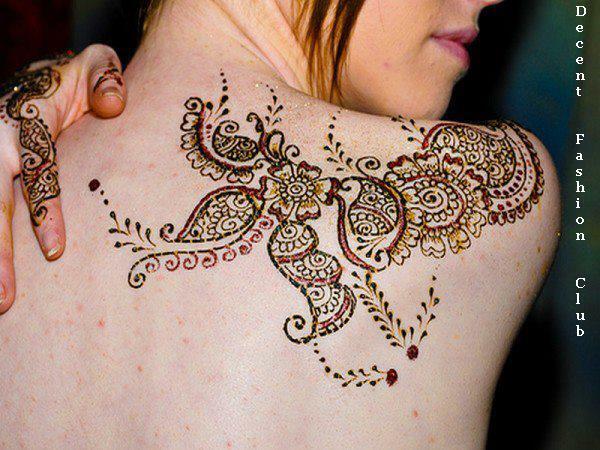 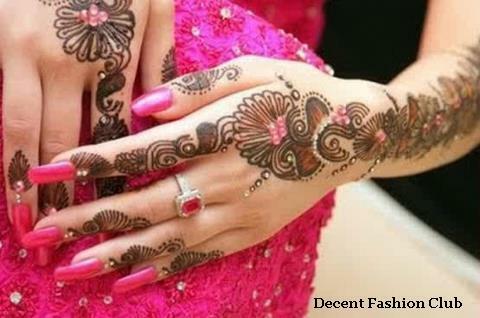 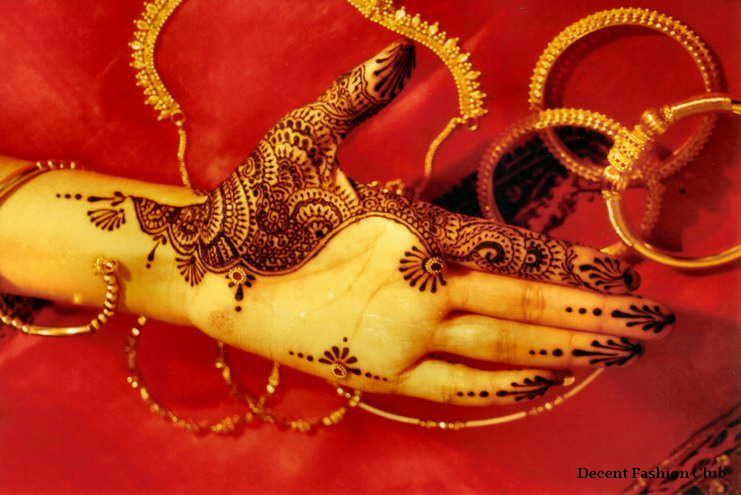 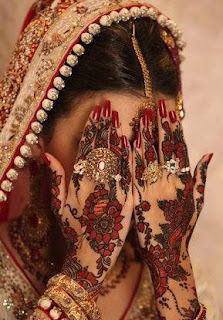 In this post we have posted a new and blushing styles of Mehndi Styles For Girls which are used Occasionaly.In this post we have posted a new range of Mehndi designs and styles on the Different parts of the Body to look more presentable on any Event.This post give u a unique idea that how to implement Different styles on different Phases of body. 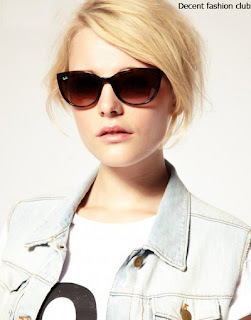 In this blog we posted new fashion of glasses for girls. 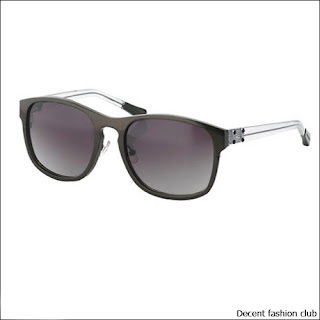 In this post we posted some new Victoria Beckham eye-wear, that suits your face shape and taste. If your looking something softer, sexier design or edgier, featuring a new set of satisfy your appetite. 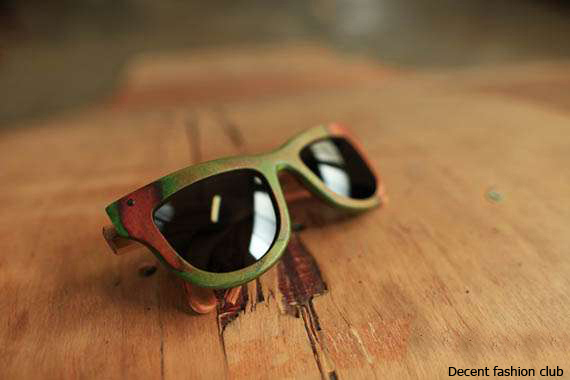 "throughout history, our culture we've seen people wear sunglasses creative. 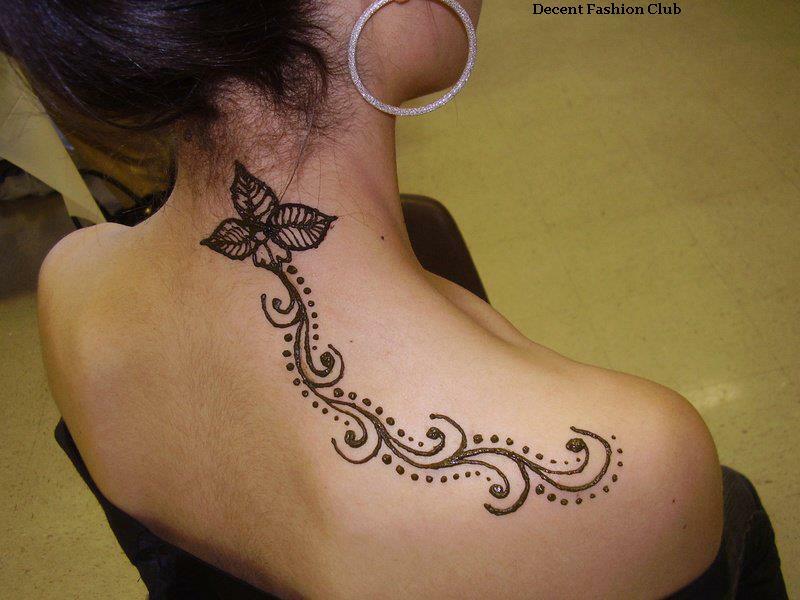 In this Post we have showed you the Most Commonly used Contrast of Black and White.This is a Quite hard style but its suits in the combination of Balck and White.